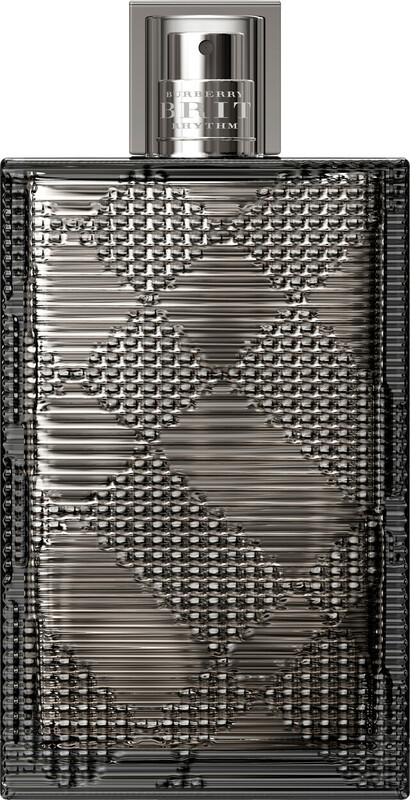 Smokey and sensuous, the BURBERRY Brit Rhythm for Him Intense Eau de Toilette introduces a new facet of BURBERRY masculinity. 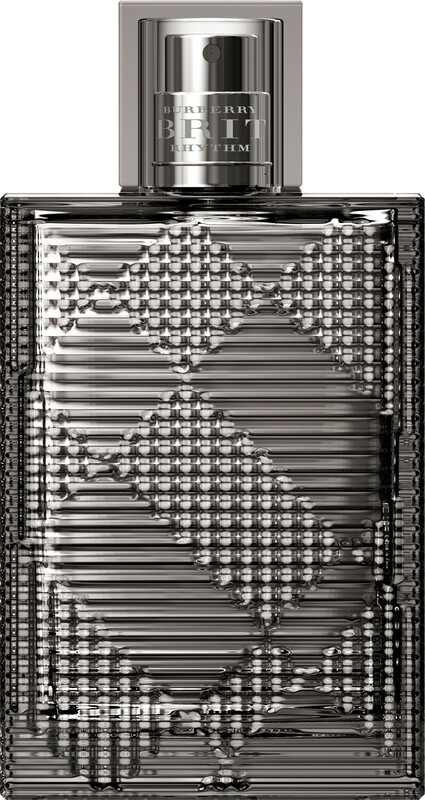 Inspired by the British rock scene, this intense version of Brit Rhythm for Him is the scent of a jaded star. His well-worn leather jacket provides the backbone of this spicy fragrance, plus adrenaline-pumping notes that create a rush of emotion. 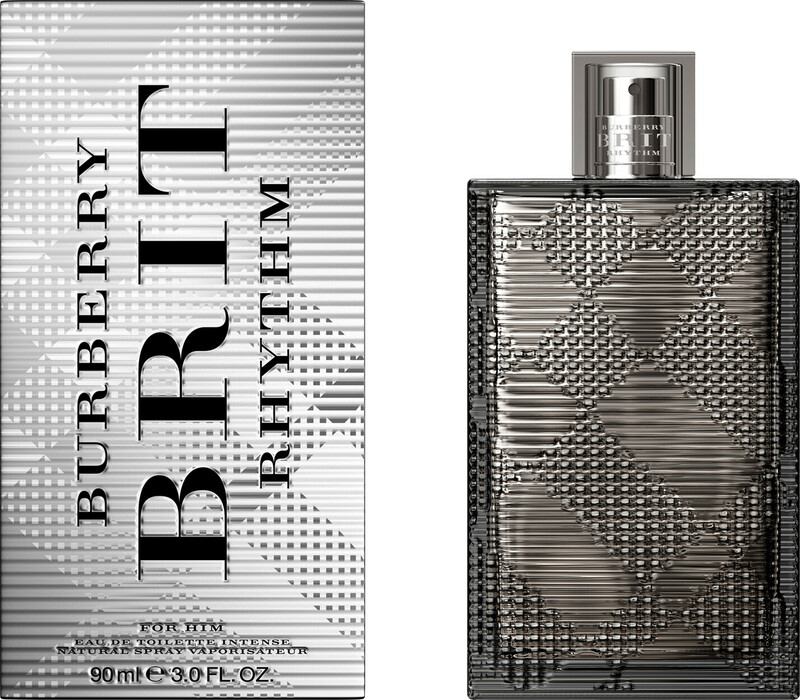 BURBERRY Brit Rhythm Intense opens with a trifecta of heated notes lead by explosive pepper oil. In the heart, the intensity of amber, leather and patchouli create a surge of sensuousness, before a base line of cashmeran, guaiac wood and tonka bean inspire seduction.